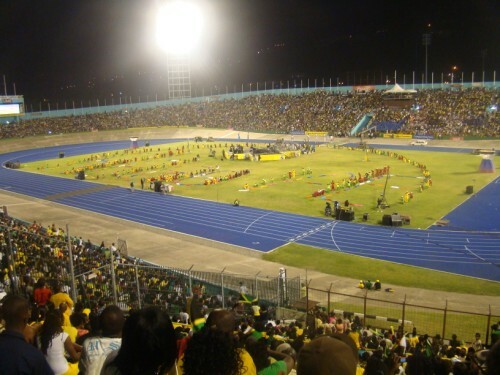 August 6th 2011 marked 49 years since Jamaica gained it’s independence from Britain and the occassion was marked by various celebrations islandwide and overseas. 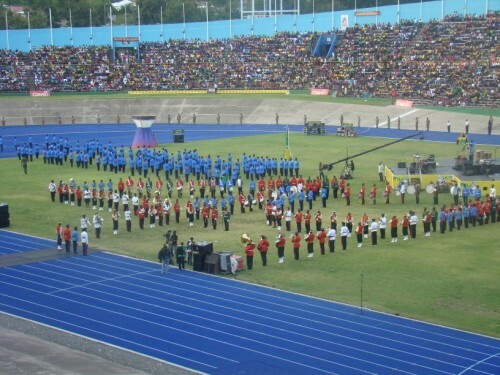 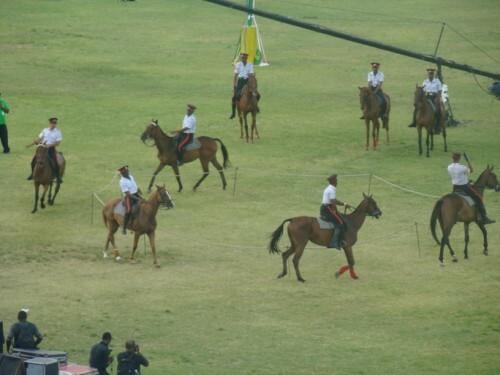 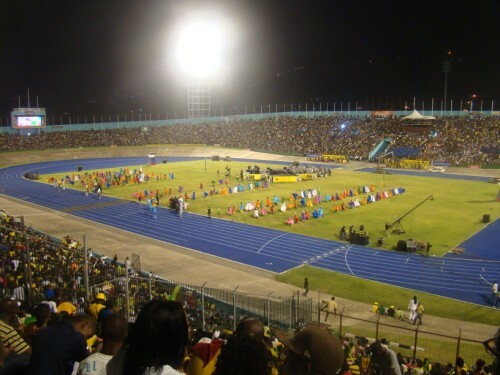 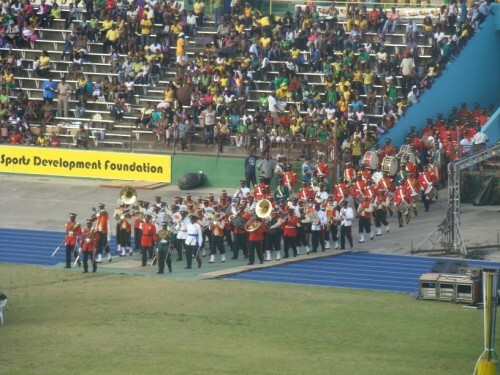 The now customary Jamaica Independence Grand Gala was held at the National Stadium and the stadium was filled to capacity as thousands of Jamaicans came out to watch a show punctuated with all aspects of Jamaican culture that defines us a nation. 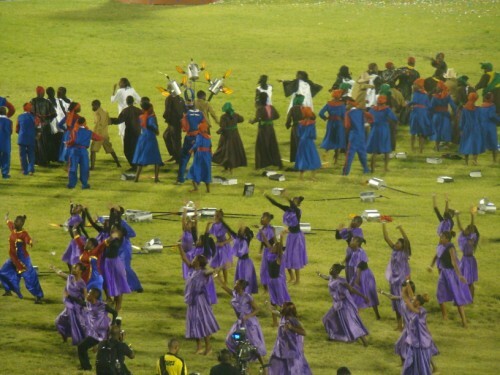 A selection of photos from the event can be seen below.